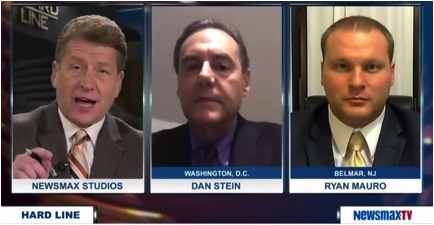 Watch FAIR’s President, Dan Stein, discuss Donald Trump’s plan to temporarily ban all Muslim immigration on NewsmaxTV. the harder it is to get onto a list. If The Carlyle is imposing, then The Waldorf Astoria is magnificent. not pull trade book data, whereas the USA Today list does. Have no politically correct slant…..ask Muslins against JIHAD. You can not vet “devotion” and Muslims WILL lie. A woman wearing a hijab is a “card” carrying Sharia supporter . You can spot devotion with the outfitts they wear. By the type beards they wear. If a chin strap beard is red.. you have an orthodox Muslim. So you can SEE a Muslim from quite a distance. Now they DO lie. And there are questions that can be asked. I debate Muslims. And they try to trick all the time.. lie and say I am a Christian.. But they can’t hide. There is a way Muslims behave that tells you. Their culture is THAT Different. Once I out a Muslim( in debate) then we can actually have a dialogue. They think I will listen to them if I think they are Christian. But All I listen to is the facts and references needed to prove the point. GO TRUMP. Great job Dan, you have a lot of commonsense, as always.